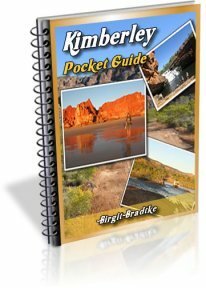 Can you take a 2 wd car into the Bungle Bungles? We have a small caravan and a 2002 Ford Fairmont. Are we able to go to many places off road with this setup? Can we go to the Bungle Bungles? We probably will leave the caravan and just go by car. 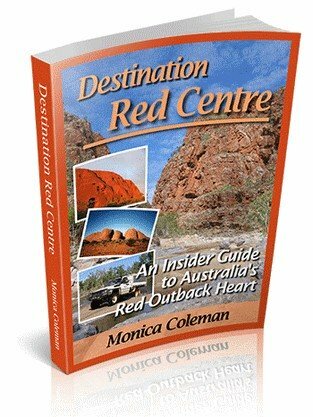 How Difficult Is Spring Creek Road (Bungles Access)? 4WD in the Bungle Bungles? Comments for Can you take a 2 wd car into the Bungle Bungles? 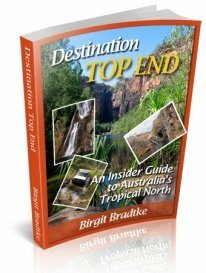 If you go the Bungles section and check the menu on the right, there is a link called "Getting There". "From the turn off it is 53 km to the park entrance. This last stretch of road is strictly four wheel drive and single axle off-road trailers/caravans only. Don't even think about taking anything else." "Strictly four wheel drive only" means no, two wheel drive will not get you there. This track is for 4WD vehicles only. 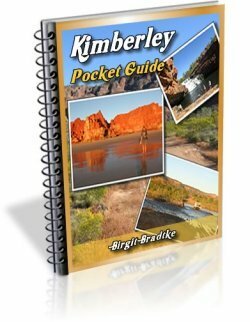 Have you read the free Kimberley guide? It doesn't replace a full guide book but it gives you an idea of what you can and can't do with a 2WD here. It also depends on the driver and the time of the year. Your set up is a very limiting one for this part of the world, but there are still things you could see, especially if you do have experience driving the car off-road, do leave the van behind, and do come here at a very dry time of the year.